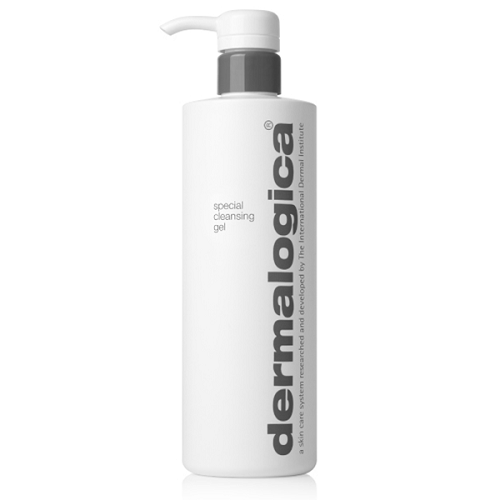 The Dermalogica Special Cleansing Gel is a soap-free, foaming gel designed to thoroughly remove impurities without disturbing the skin's natural moisture balance. Calming Balm Mint and Lavender extracts soothe the skin, while natural Quillaja Saponaria gently foams away toxins and deep-cleanses debris. Contains no artificial fragrance or color. Professional recommendation advised. True story. After using product for about a year, my visiting mother asked me what are you doing to your face that makes your skin look so good? Great product that I have been using ever since. I have always had trouble with break outs. This cleanser has solved it! Love it, love it, love it!! This is the best cleansing gel that exists. I have tries at least 15 others and always come back to this. It keeps my face soft, cleansed and wrinkle free. My face always feels moist. 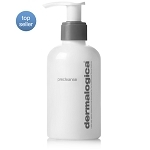 Dermalogica has the best products. I love this product. It has the satisfying feel of soap bubbles so your skin feels completely clean, but with absolutely no dryness. 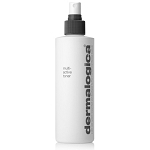 I was introduced to this producet by a skin thereapist and have used it for the past ten years. Nothing has been better for my skin. This whole product line is wonderful.